daily timewaster: Oh haHaha. 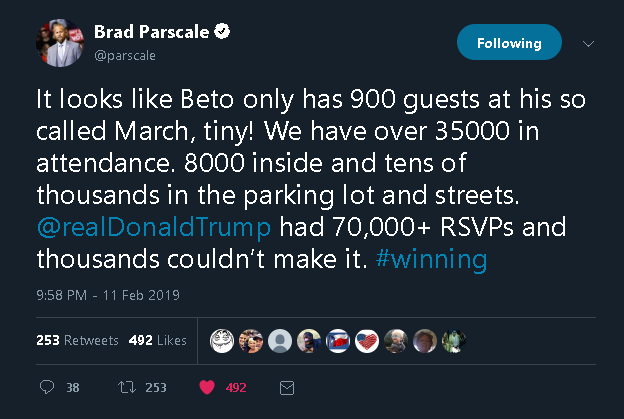 I note some say Beto had a couple hundred later in the day. Oh haHaha. 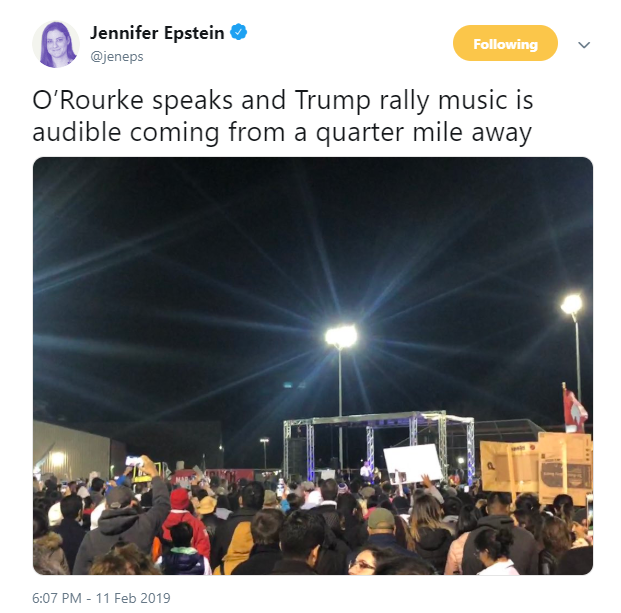 I note some say Beto had a couple hundred later in the day. Ha! Beta seems to fill those seats just like Hildabeast did! 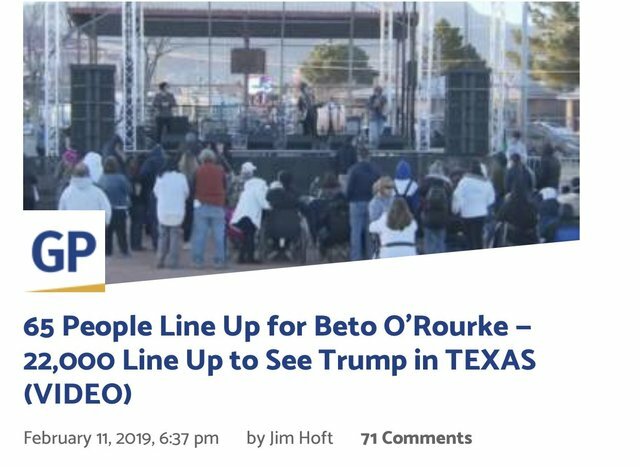 Emily Milller, of One America News, suggests we refuse to call him "Beto" but instead call him by his actual given name "Robert Francis". Well, you got to account for about 65 more that actually went to the Trump rally to scream and get thrown out so, more like 130. Beta boy had to be put into a cage, I guess his handlers were afraid he'd leap on the tiny audience & scare them away! Or is he carrying some infectious disease? Hmmm. Or he'd jump out and try to surf the widely-scatterd crowd and break his neck.